Connect the Drupal community and enterprise platforms. Does your business collect sales tax? If the answer is yes, which of the 10,000 U.S. sales and use tax jurisdictions is most important to your business? Yours! When it comes to addressing your sales and use tax calculation challenges, CCH® SureTax® has your business covered. CCH SureTax combines industry-leading tax rates and taxability content with precise jurisdiction information, supporting the most complex sourcing and tax calculation rules found in sales and use tax. By integrating your Drupal platform with CCH SureTax, your business will be using the same sales and use tax rates and taxability data selected by the IRS for 12 consecutive years. Understanding NEXUS (your business’s geographic and sales footprint) Applying, collecting, and remitting the correct sales tax rate by product and by location. 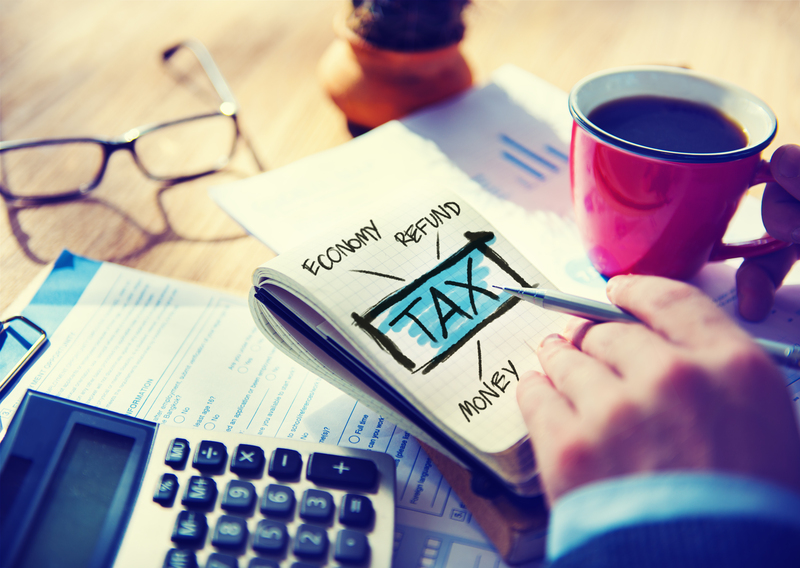 Understanding the various taxability rules across the U.S. Deploying CCH SureTax ensures that your rates and taxability information are accurate and current, enables proper collection and remittance, and provides the tools you will need for audit responses. Calculating sales tax accurately requires more complex rules than the standard Drupal engines offer. With CCH? SureTax?, you can replace the Drupal-based zip code .